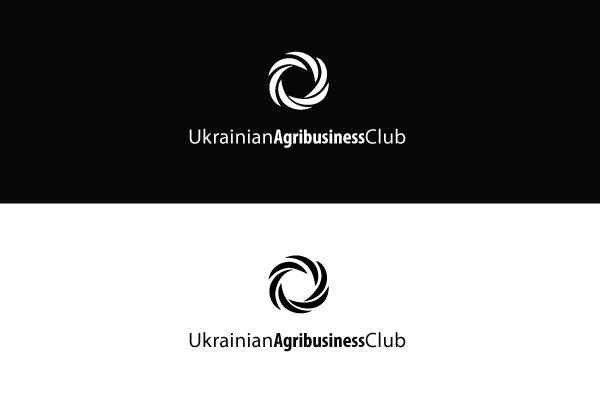 The basis of the logo based on the idea of "integrity" and combining different elements of the same type, in this case, the areas and structures that are part of the Club of Agrarian Business. The logo in its graphic form is correct, friendly and constant movement of simple elements. 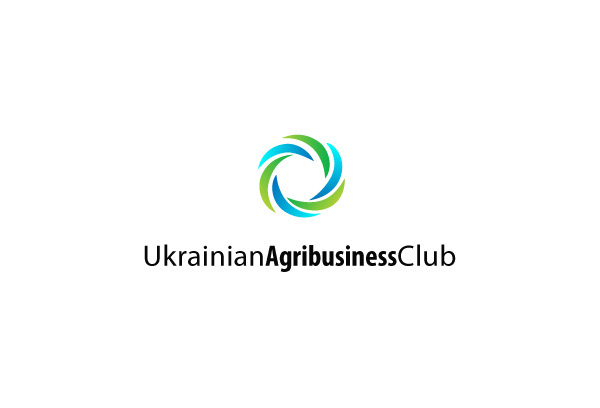 Development and redesign of the website "Credit Agricole Bank"